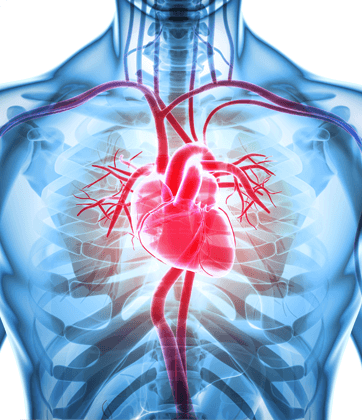 The cardiovascular specialists at Advanced Cardiology Associates are experts in minimally invasive image-guided diagnosis and treatment of heart disease and conditions affecting blood vessels that carry blood to and from the heart. These cutting-edge procedures can provide patients with alternatives to conventional surgery, saving you pain, money, and speeding recovery time. To help our heart doctors make an accurate and timely diagnosis, we have an accredited diagnostic testing center at each of our offices. To see one of our heart disease specialists, call the office you wish to visit at (248) 844-1010 for Rochester Hills or (248) 236-8320 for Oxford, Michigan, or request an appointment using our online appointment request form.